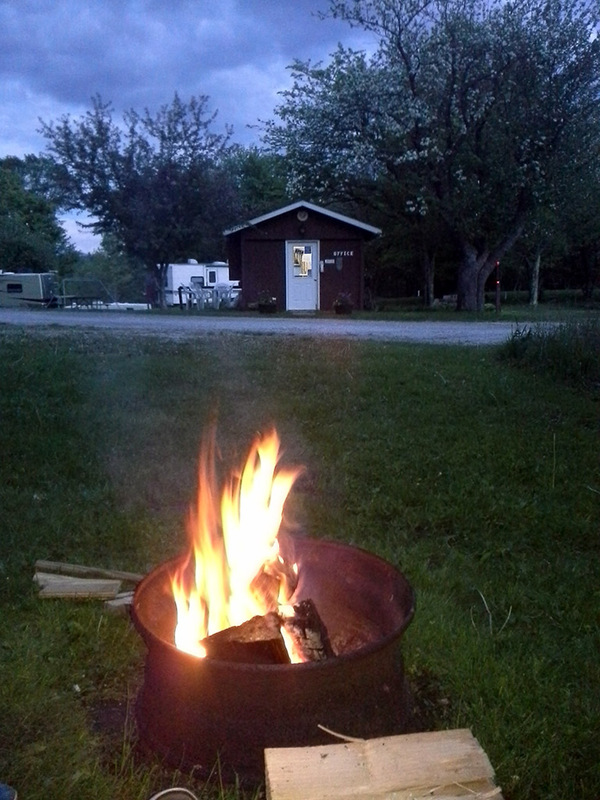 Thank you for choosing Maple Grove Campground! Fill out the form below to submit a reservation request. We will contact you to confirm your reservation within 48 hours of submitting. $25 non-refundable deposit due once booking confirmed.